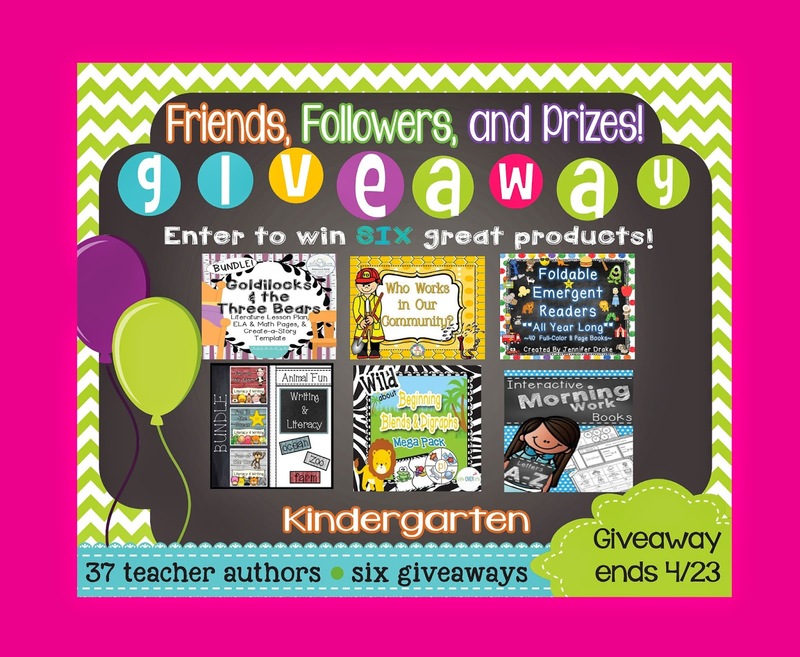 First Grade Kate: Sooo...do YOU like GIVEAWAYS?! 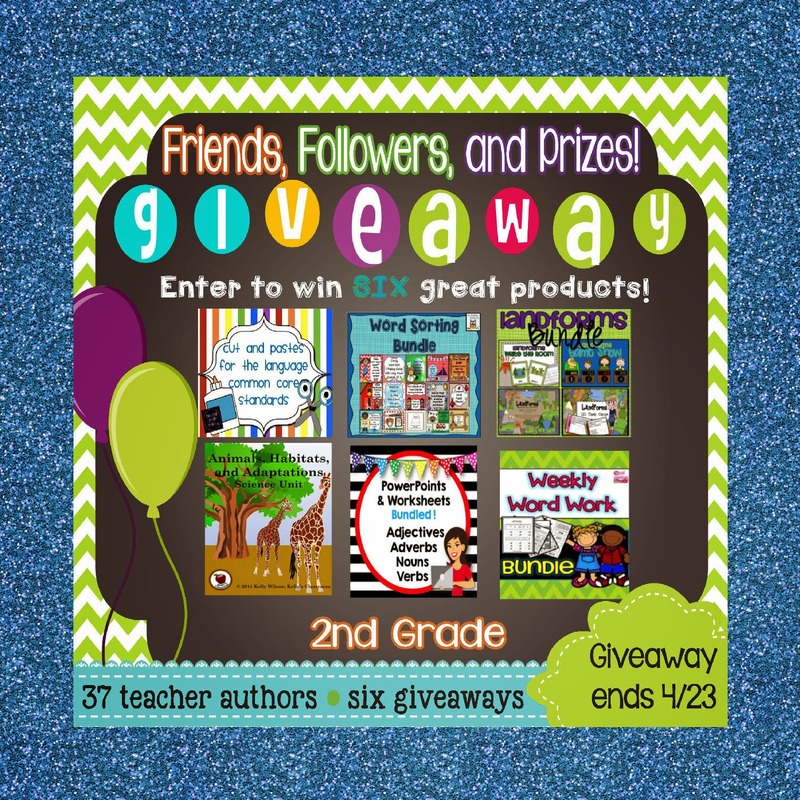 Oh yes, you read that right...GIVEAWAYS, as in more than one. 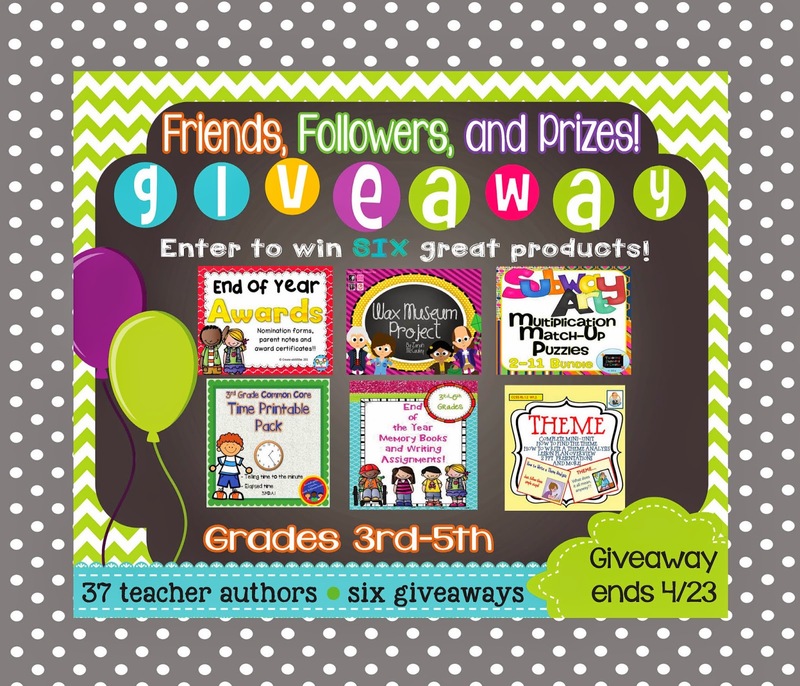 I've teamed up with 36 other teacher bloggers to offer some of our best-selling bundles in SIX huge giveaways! I've included my Addition & Subtraction Sorts Bundle, which has been a favorite of my class for practicing our fact fluency! Since I am not cool enough to have a Facebook page (yet! ), I am posting about it here. 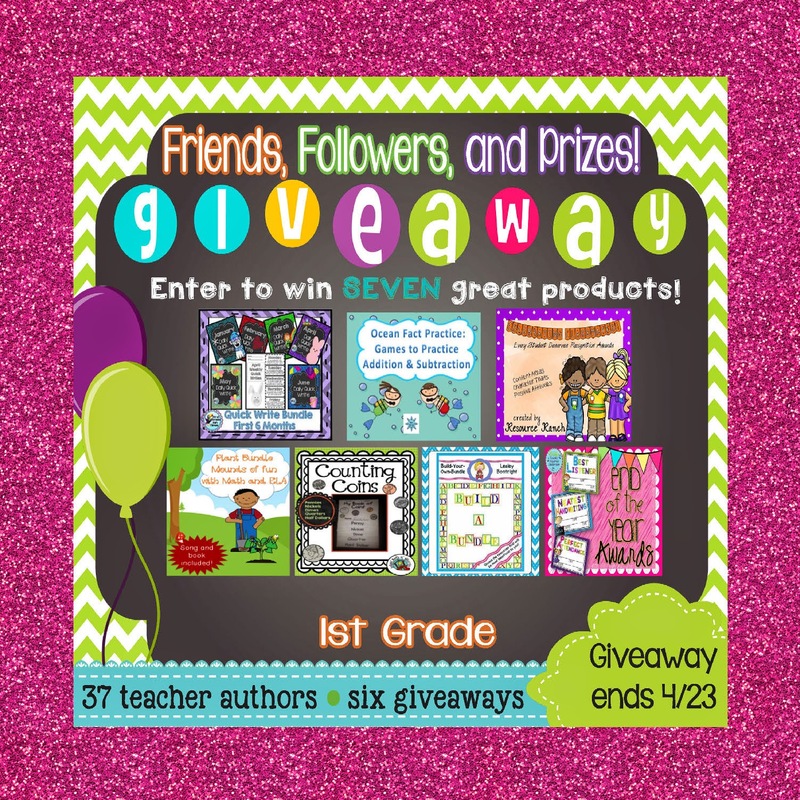 However, to enter, you will need to visit the Facebook pages of our lovely giveaway hosts. Just click the images below to be taken to the Rafflecopter giveaways. Pretty awesome, right?! 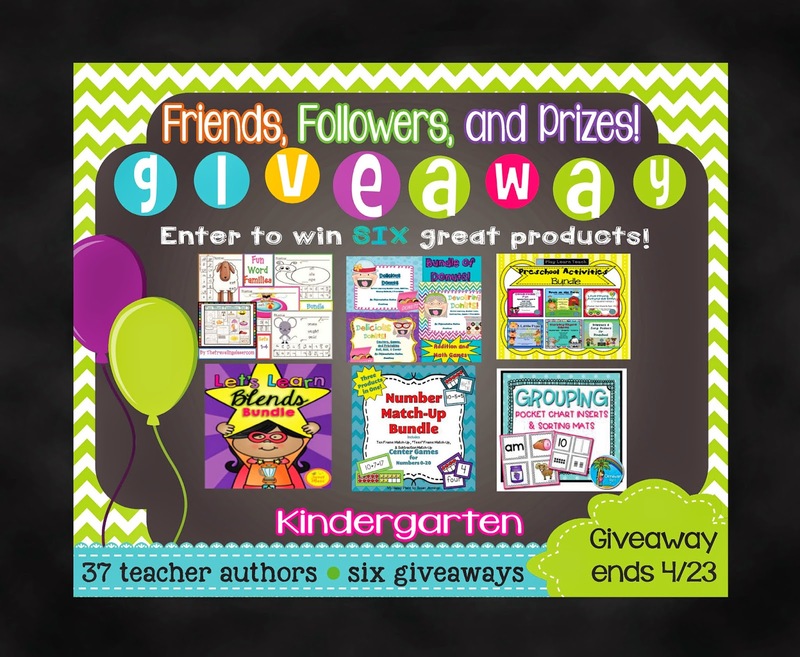 I would LOVE for a "First Grade Kate" follower to win, so make sure you head on over and enter before April 23rd!! I'm a new follower! 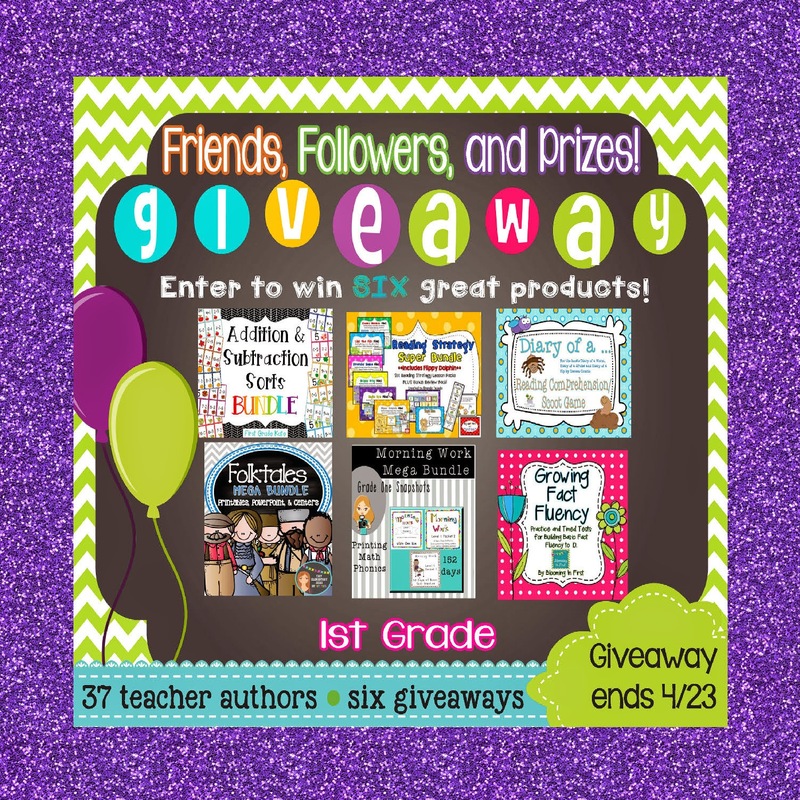 Thanks for posting about this giveaway opportunity!